What is personal financial management? 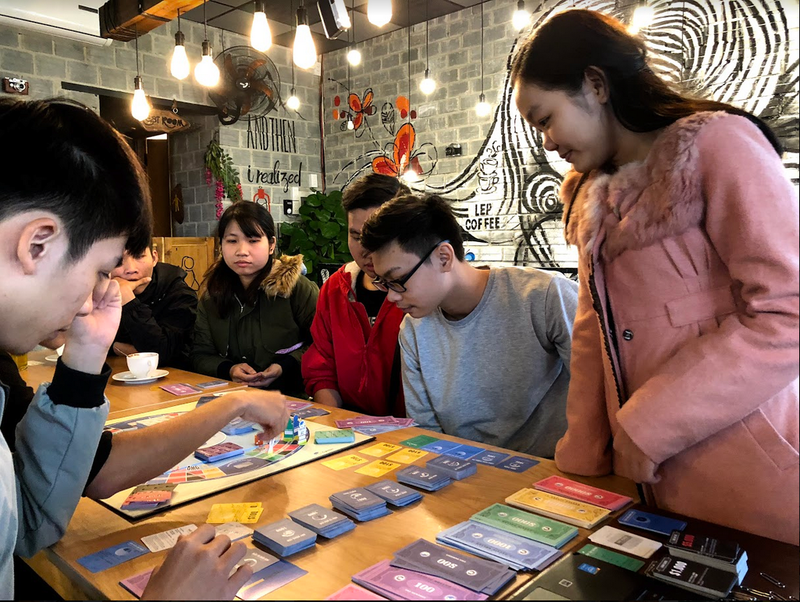 Personal financial management is a key skill that is often not well taught in developing countries. An individual can be well-trained, successful in his or her career and deriving a good income. But if that individual but does not manage his/her financial affairs well, with no plans to save or invest at various stages of life, there could be the risk of the individual falling into real financial difficulties – particularly in the event of an adverse unseen event.The financial pressure could pile up with no clear way out, and the consequences would inevitably adversely affect both the ability to work and interactions with family and friends. 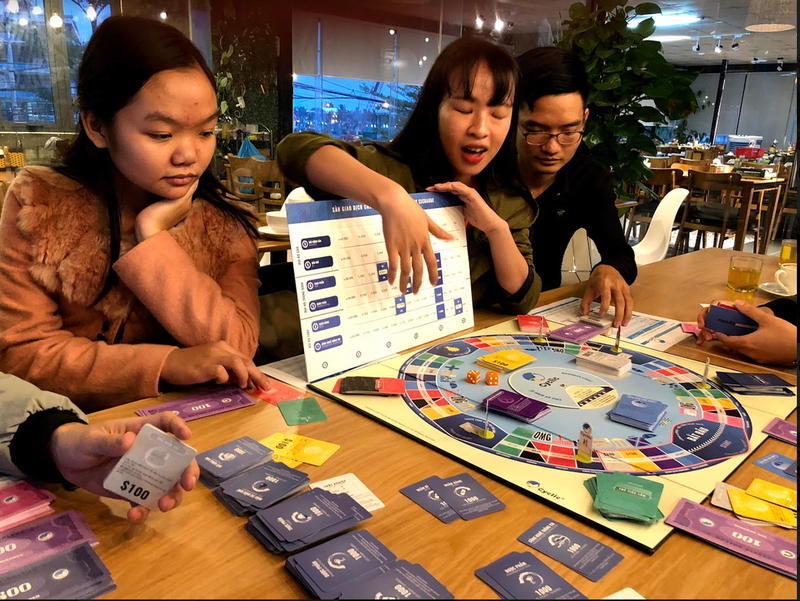 In early 2018, CYCLIC VIETNAM organized the CYCLIC Experience Program to raise awareness of the importance of financial knowledge in life for students studying different courses from various universities in Da Nang City, Central Vietnam. 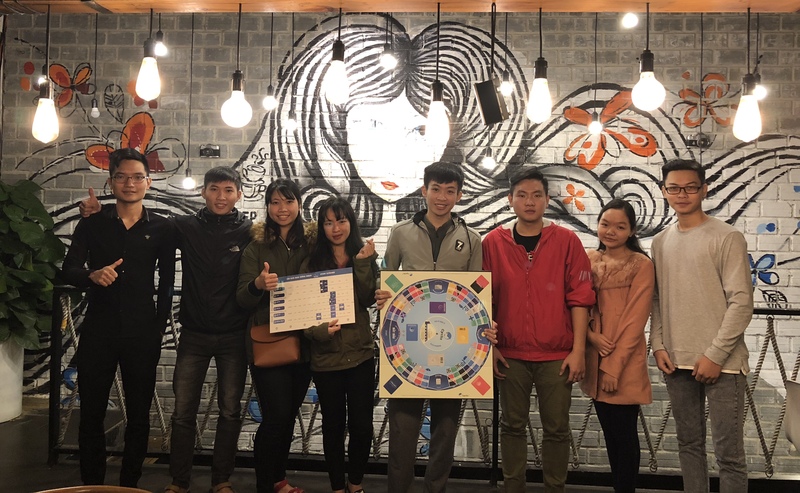 As students in other countries, the Da Nang students quickly understood the rules of Cyclic. In spite of the low temperature (just 10 degrees in Da Nang City at that time), the atmosphere at the Cyclic World event was hot! 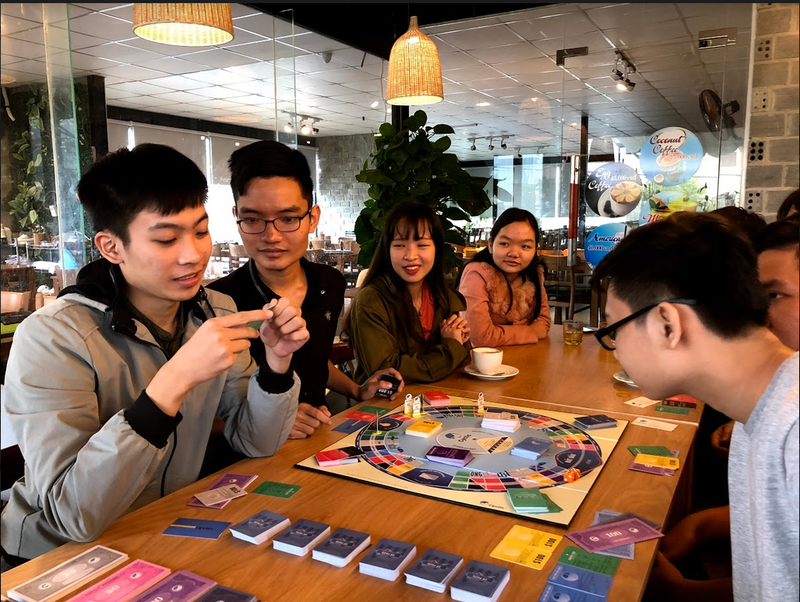 The budding investors were eager for the stock market to open, sometimes holding their breath waiting to see the fluctuations of the market in each business cycle … shouting and clapping during the game. 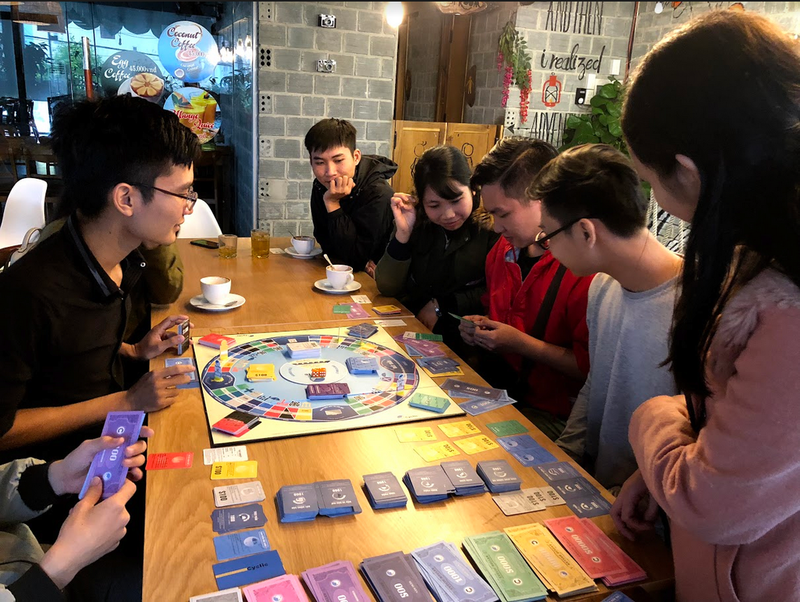 After the event, many of the students have registered to join the Cyclic Team as Game Supporters, whereby they are now actively involved in deploying Cyclic at other events in Da Nang, to help people raise awareness of finance, and creating Personal Finance Plans for financial freedom in the future. Companies and organizations in Da Nang can contact us for advice on implementing CYCLIC for specific needs.